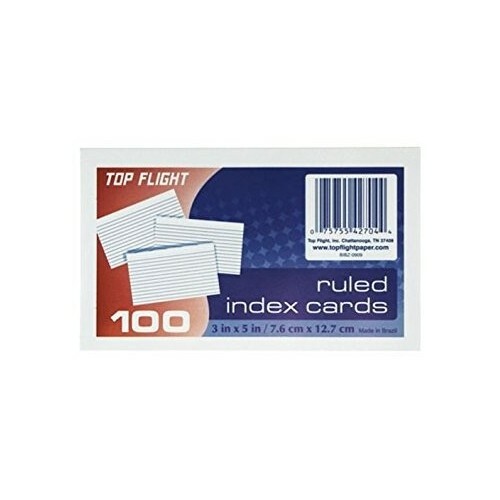 > Bulk School Supplies>Build your own pack of school supplies!>Index Cards>Index Cards 3x5 in. plain, 100ct. 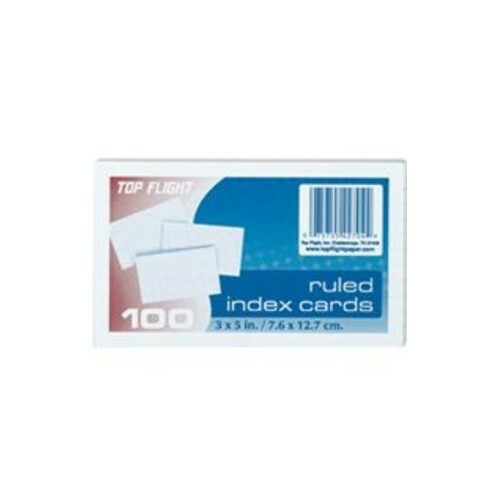 Index Cards 3x5 in. plain, 100ct.